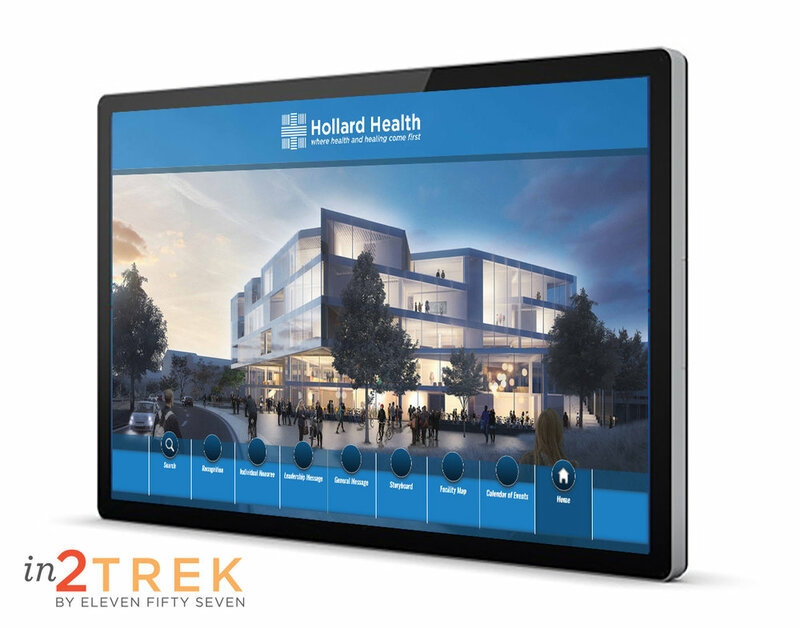 We specifically developed in2Trek, our interactive recognition solution, for nonprofit teams. It engages visitors through storytelling—a powerful tool to increase brand awareness while furthering your mission. Experience audio & visual donor storytelling. Seven modules to visit & explore. Learn about mission & giving opportunities. View calendar & current events. Experience brand & marketing messages. Intuitive CMS. You control the content! Up to 5 users control/update from any device. Upload quickly from excel files.